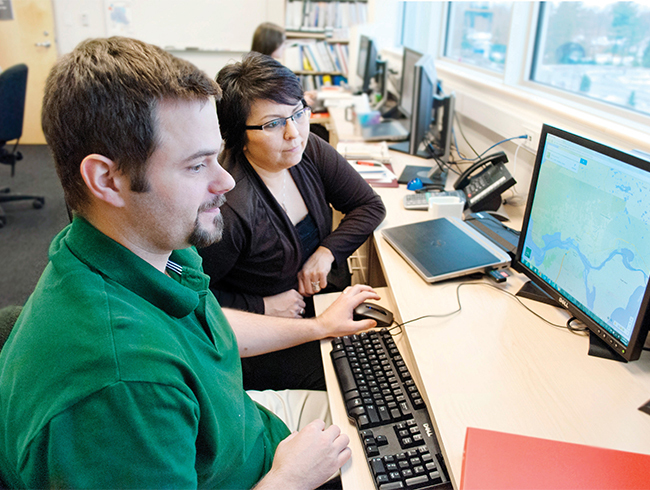 With state-of-the-art technology and computer labs, along with small class sizes and one-on-one interactions with faculty, Algoma U has a reputation for having a world-class computer science program. With today’s technologically-based society, computer science grads are in high demand, and have some of the best career outlooks in the marketplace. With high starter-level salaries and great job prospects, why wouldn’t you study computer science? Our program is primarily concerned with the overall theory and application behind the design of algorithms, programming languages, hardware architecture, systems software, application software, and tools. 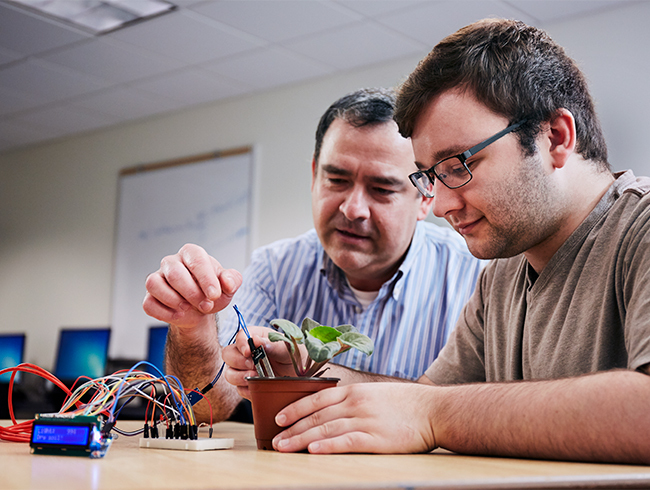 Students gain a strong theoretical and practical foundation in the study of algorithms, programming languages, and the design and construction of computer systems and applications. They will also have a solid foundation in data structure, programming, assembly language programming, computer organization, operating systems, theory, software engineering, algorithms, and computer networking. Courses are also offered in artificial intelligence, human-computer interactions, web data management, Internet tools, among others. A large component of our computer science program is creativity and innovation. Students are able to create new designs and explore their wildest imaginations. Computing drives innovation in the sciences (including the Human Genome Project, AIDs vaccine research, environmental monitoring and project, among others), but also developments in engineering, business, entertainment, and education. Many who want to make a positive difference in the world around them study computer science. This creativity and innovation can also be explored in a controlled environment. Unlike other fields of study, computer science is one of the only areas which allows experiments to be carried out in a simulated virtual laboratory. Experiments that are even beyond the realm of physical possibility can be carried out in a computer lab. Computer scientists can simulate outcomes before they happen, including mapping out natural disasters like earthquakes and tsunamis, and population growth under a variety of different circumstances. Our computer science program is known internationally for having one of the most advanced computer games technology specializations. Students will learn how to develop video games, including developing their plot, music, and graphics. You can turn your passion for video gaming into a profitable career. 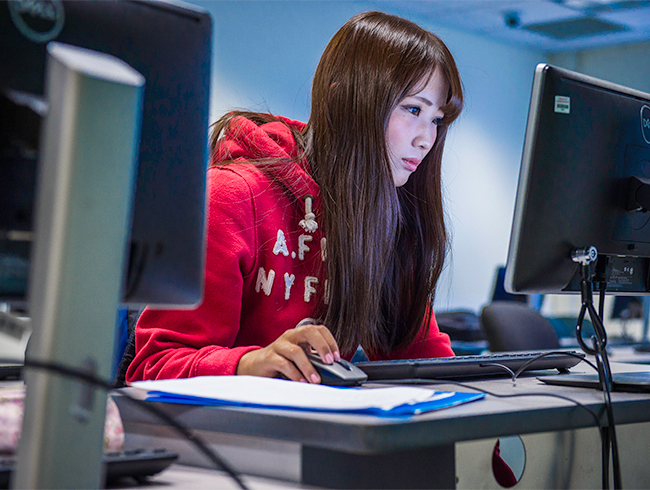 Our computer science students learn and grow in state-of-the-art computer labs. 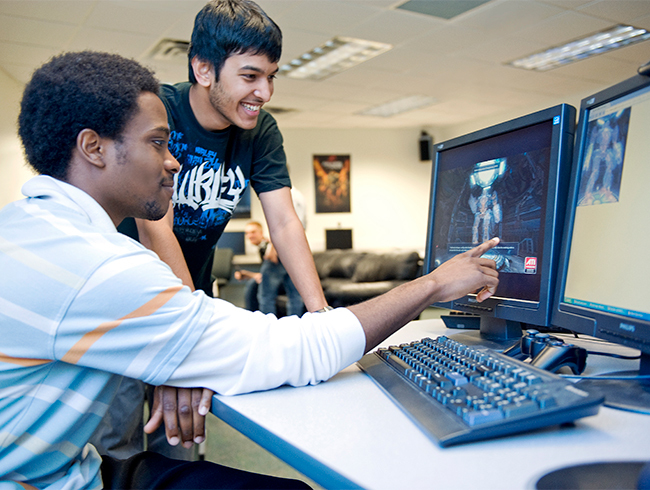 Students and researchers from all over the world come to study and utilize our labs to get working, hands-on knowledge of computer systems and gaming technology. Throughout the year, the Department of Computer Science hosts Brown Bag Meetings, which provide an informal forum for learning and discussing hot topics in computing, such as cloud computing, brain computer interfacing, and serious games. The meeting consist of short talks on current research or developments followed by open discussion. The meetings are open to all interested students and faculty. 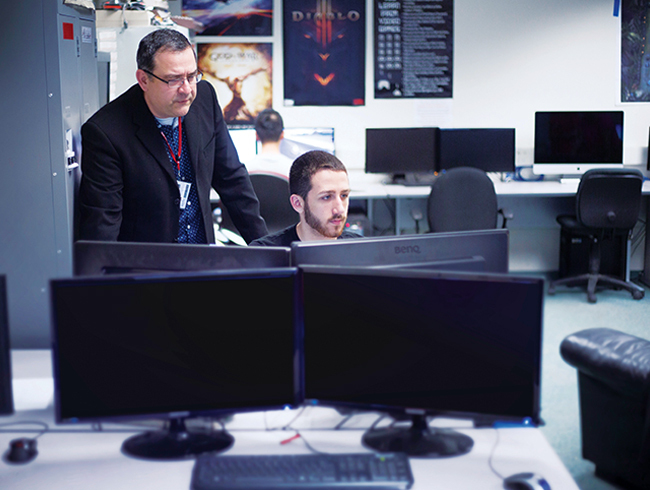 Students enrolled in the computer science program should take advantage of the University’s lucrative co-operative education program. This is another great resume builder - and unlike many other universities, it’s a paid co-op. Our program adequately prepares students for higher education. Students in their fourth year of study can undertake a research project or thesis, which provides them with in-depth expertise in a specific area of interest. 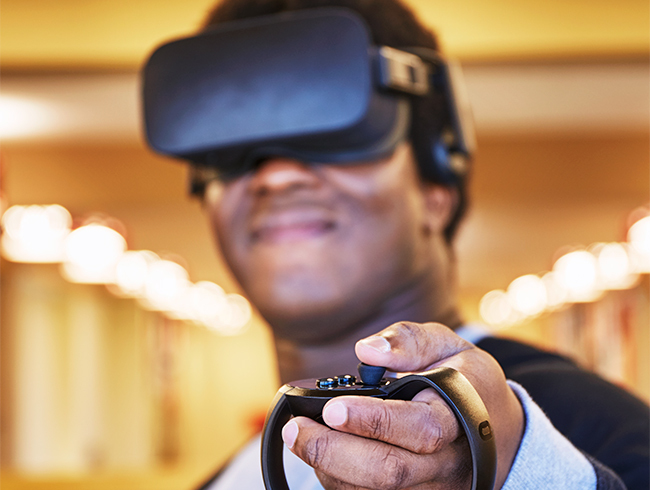 The thesis project will help students create a polished portfolio of items like game projects, research in specific technologies and/or theories, or study new technologies such as mobile device programming and brain computer interfacing. The Department of Computer Science has developed lasting relationships with international universities so that students from both institutions can gain credits and also study at the other’s institution. Algoma University sends several teams of students to compete in the Northern Michigan University (NMU) Invitation Programming Contest and the prestigious Association for Computer Machinery (ACM) International Collegiate Programming Contest. These competitions expose students to real life computer programming problems and working around tight deadlines. For those who choose to enter the workforce upon graduation, career path options for computer science graduates include computer programmer, computer support specialist, computer trainer, database developer, video game developer, web developer, mobile application developer, business systems analyst, management consultant, project manager, software analyst, systems architect or analyst, information specialist, among others. You could earn a computer science degree in as little as 12 months at Algoma University. Today’s society is living in a revolution powered by computers. By earning a degree in computer science, you are filling the need and high demand for computer scientists in today’s technologically advanced society. Plus, with a background in computer science, you have access to some of the highest starting salaries in today’s workplace. Students enrolled in the four-year Bachelor of Computer Science (B.Cosc.) program can further enhance the quality of their degree by specializing in one of three minors: computer game technology; computer game technology and creative arts; or mobile software engineering. 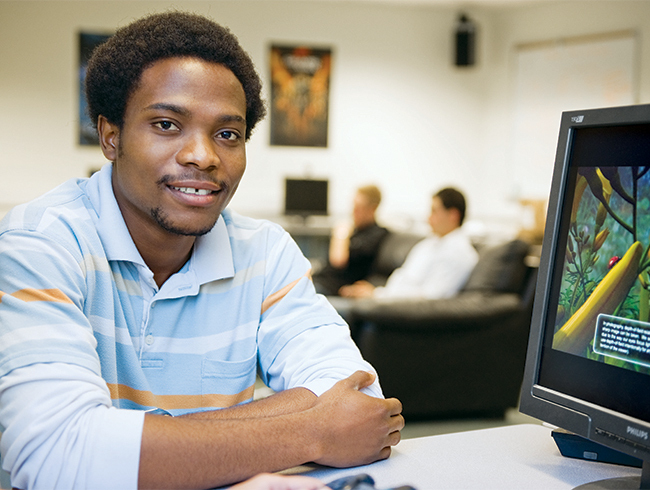 Students who wish to develop a diverse background without minoring can do so by applying their electives to a set of courses that include those from the minors, including Unix and C Systems programming, C++ programming, digital design, human-computer interactions, among others. College graduates could earn a Bachelor of Computer Science in as little 12 months by entering this innovative pathway program. The collaborative online Bridging Program is a series of six courses available to community college graduates of diplomas in fields related to Computer Science (Computer Engineering Technician, Computer Engineering Technologist, Computer Programmer, Network Administrator). 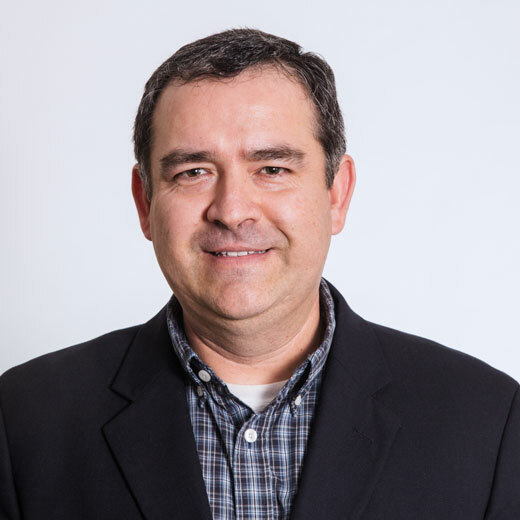 Developed and delivered collaboratively by Algoma University and Northern College, community college graduates complete six online courses between May – September. 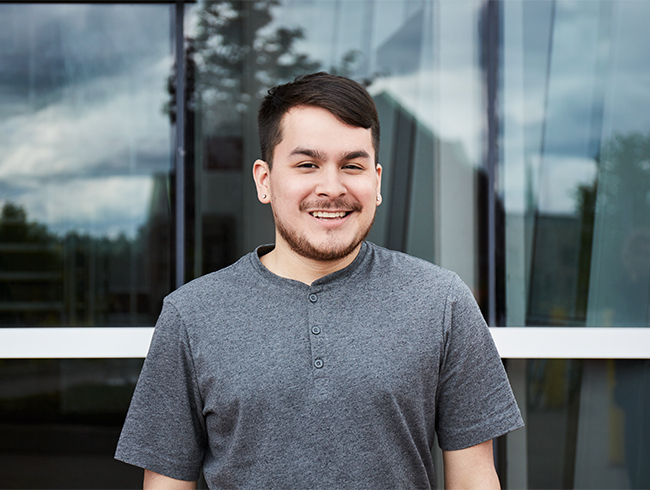 Upon successful completion of the Bridging Program, students receive advance standing to transition directly to Algoma University’s Bachelor of Computer Science in Sault Ste. Marie. 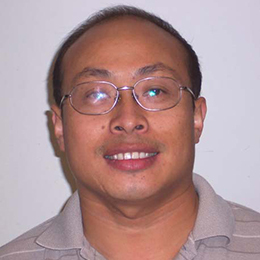 Our Computer Science faculty are experts in the field. Get to know them! Areas of Expertise: Software engineering and evolution, program analysis and understanding, cognitive models of software development processes. 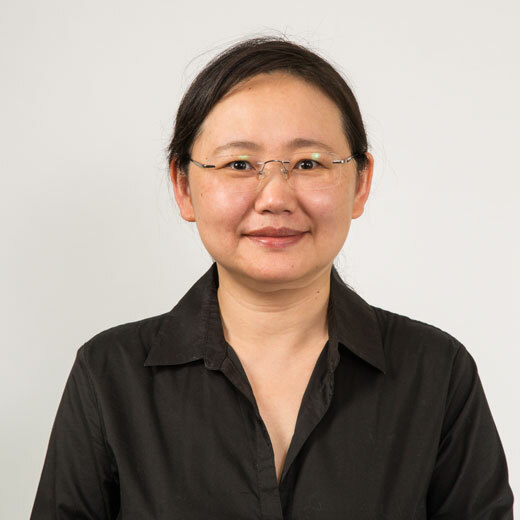 Areas of Expertise: Formal hardware verification, computer system design. Areas of Expertise: Human-computer interaction, usability, computer graphics, olfactory interfaces, multi modal interfaces, virtual reality and games user research. 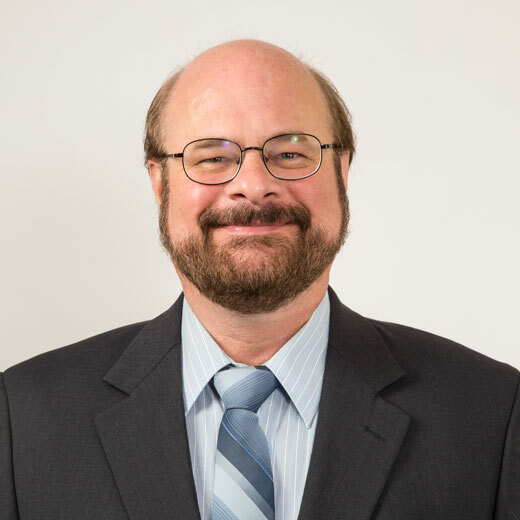 Areas of Expertise: Dr. Townsend is currently collaborating on a research project with the New York State Department of Health in Brain-Computer Interfaces with the Wadsworth Research Center, Albany, New York. 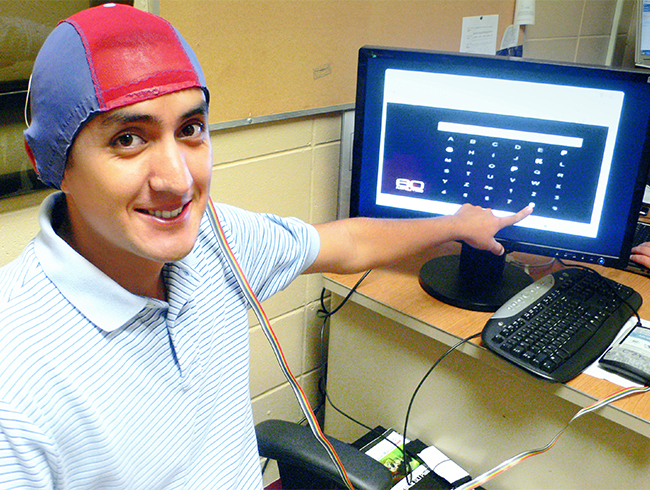 This research provides technology that allows completely paralyzed patients to communicate with the outside world using only their thoughts. Areas of Expertise: Computer and Information Security, Education Technology, Software Development. Areas of Expertise: Chemistry, physics, astronomy, calculus. Areas of Expertise: Mathematical analysis, special functions and orthogonal polynomials, mathematical modeling. Areas of Expertise: Mobile and web development, e-learning/online course delivery, computer graphics, and programming.